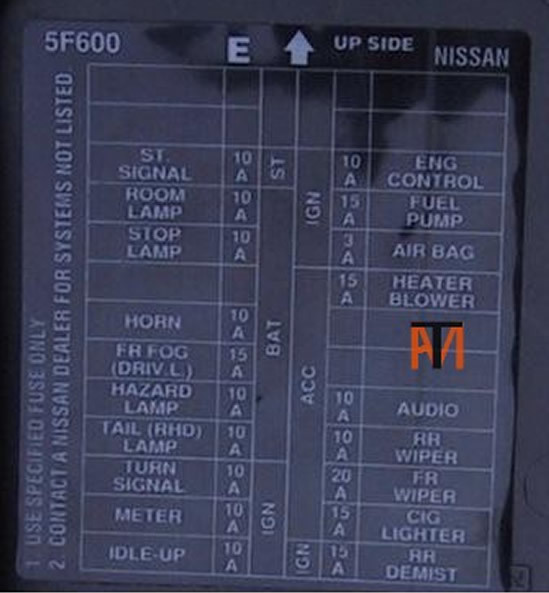 Micra's 93-02 will flood very easily if not warmed up when cold, remove fuel pump fuse and try starting with accelerator fully open, car should start and stop, then refit fuse and restart. 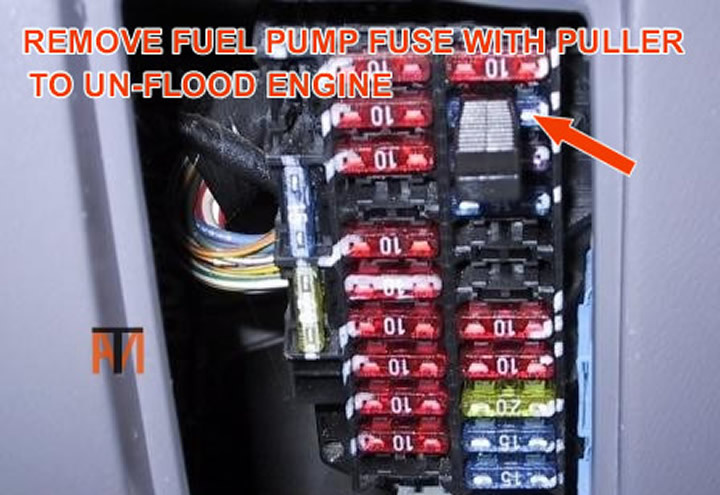 Fuse is in fuse box in front of right knee. 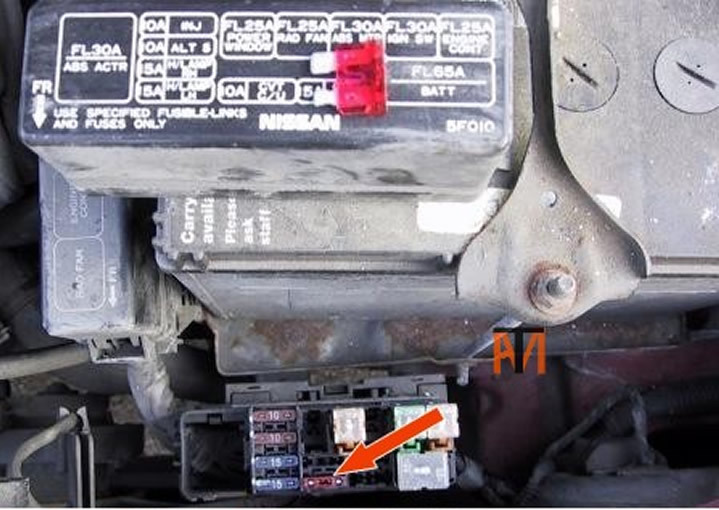 Loss of drive on a Nissan Micra with CVT automatic transmission check that the 10amp fuse under bonnet is not blown or as in this case corroded. Once a new fuse had been fitted the car work as normal. 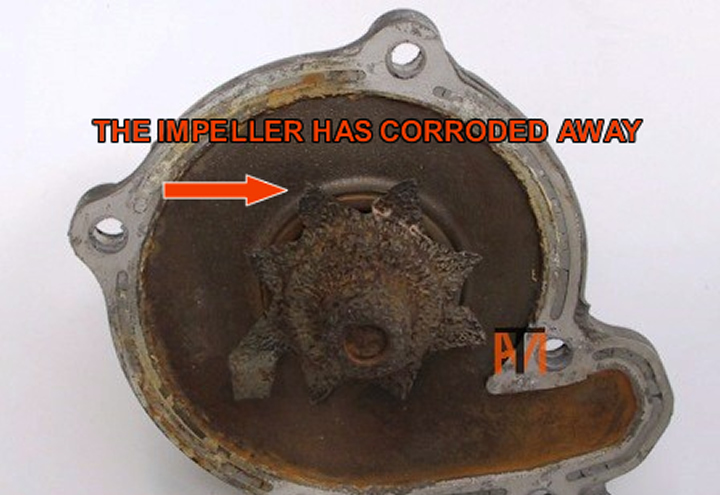 Check the water is flowing around correctly, as the water pumps can corrode and the impeller may not be complete, see picture.